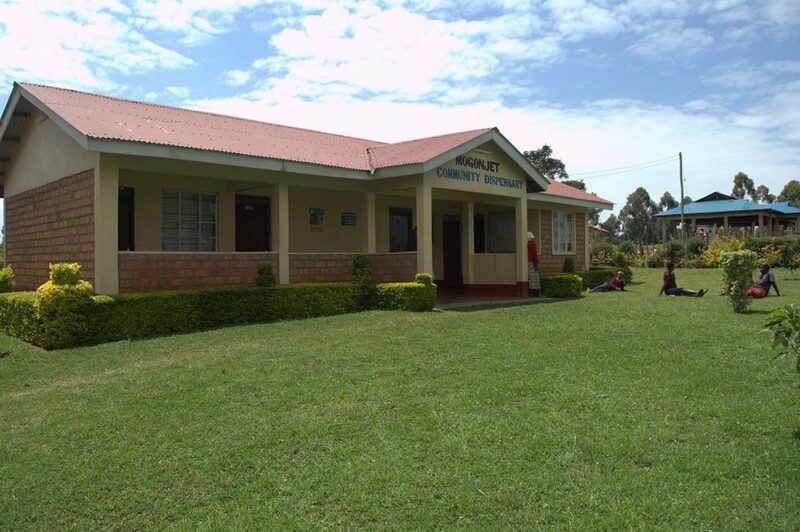 In 2002 the government of Kenya declared primary education free. 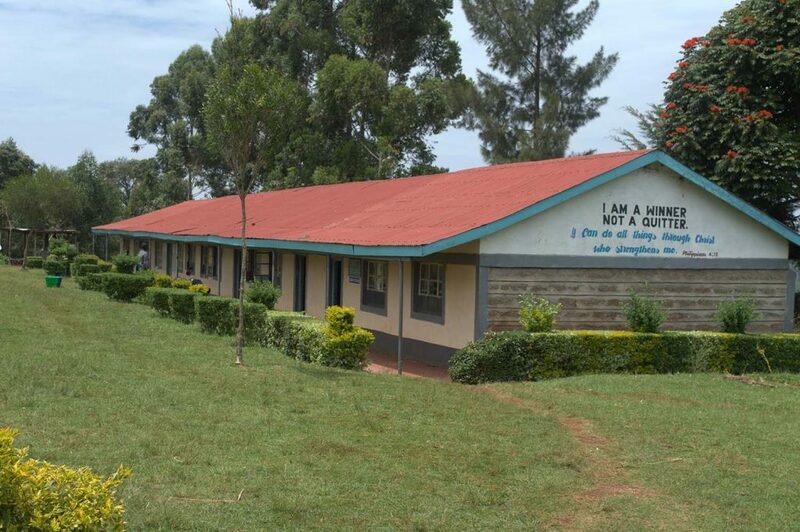 This caused a great influx of pupils in public primary schools which resulted in a large number of students and hence the need for more classrooms. GFI, in partnership with the community and donors, has assisted in the construction of three (3) classrooms for Mogonjet primary school and one classroom and a science laboratory for Mogonjet secondary school. With the construction of the new classes the population per class dropped from 60 pupils per class to 40 pupils per class. 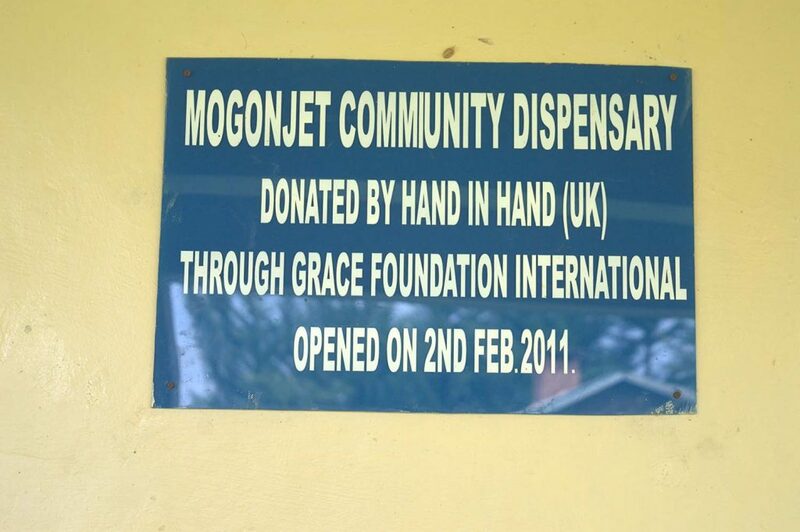 The idea of the Mogonjet dispensary came about by the need for a health center to serve the people of Mogonjet. Prior to this the people of Mogonjet had to travel long distances in order to access basic health services. Mogonjet Community Dispensary (MCD) has greatly assisted expectant mothers in accessing both pre-natal and post-natal services. Moreover, upon the completion of MCD the pupils/students, staff and members of the community are able to access basic medical services easily. Thanks to Hand in Hand (UK Charity) for donating the facility courtesy of GFI. For everyone everywhere, literacy is…a basic human right. “For everyone everywhere, literacy is…a basic human right.” Kofi Annan, Former UN Secretary-General. Literacy is very important – many would say a human right. A good quality basic education equips pupils with literacy skills for life and further learning; literate parents are more likely to keep their children healthy and send their children to school; literate people are better able to access other education and employment opportunities; and, collectively, literate societies are better geared to meet development challenges. Mogonjet Library project was started with the aim of developing a reading culture in Mogonjet community. The facility will contain curriculum-based books, novels and other literature towards a holistic education. 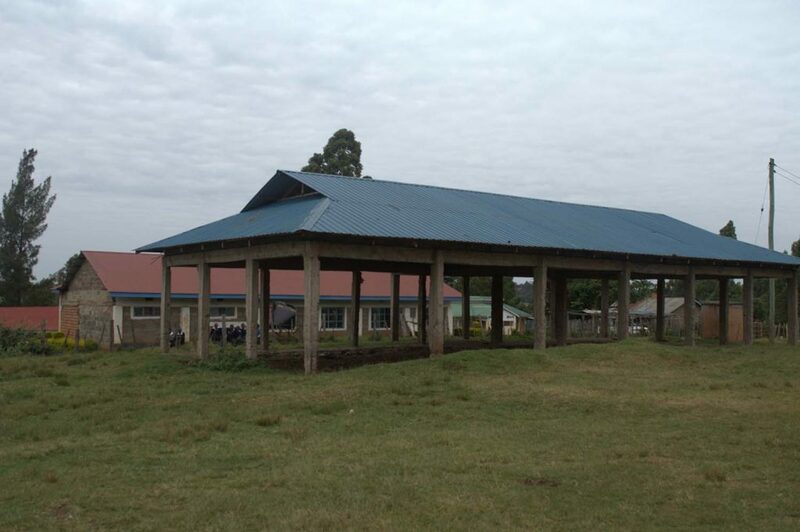 So far Mogonjet Library has reached the roof level and awaiting funding. You can get involved by donating to the completion of the library or having a book drive to help fill up the library upon completion.